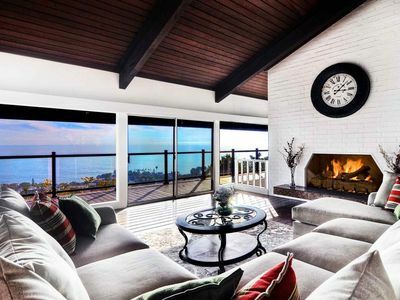 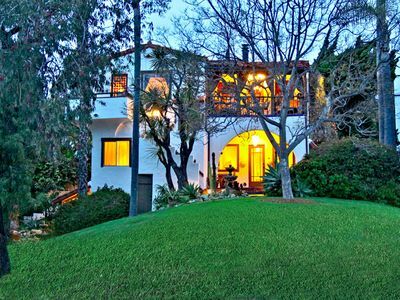 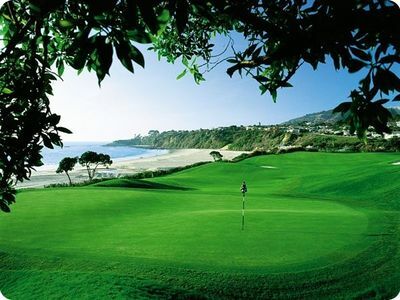 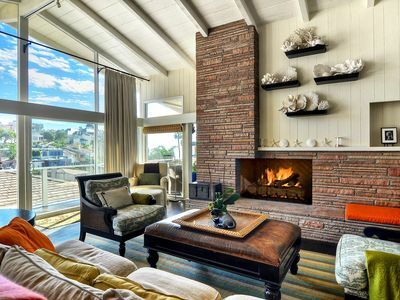 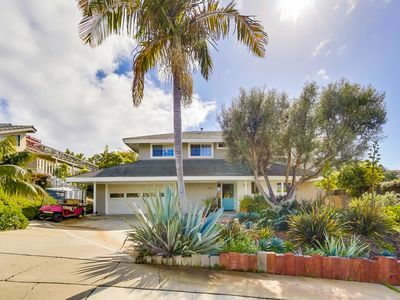 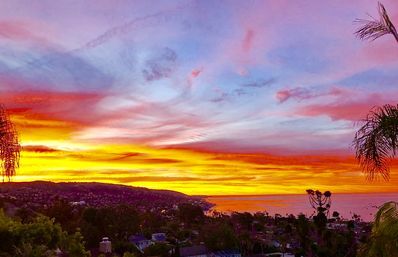 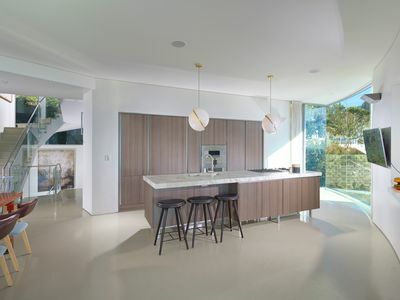 Laguna Beach Mid Century Ocean View Home with Pool, Amazing Catalina and Sunset Views! 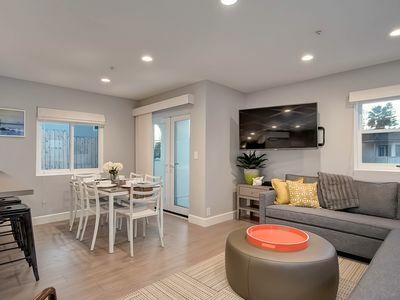 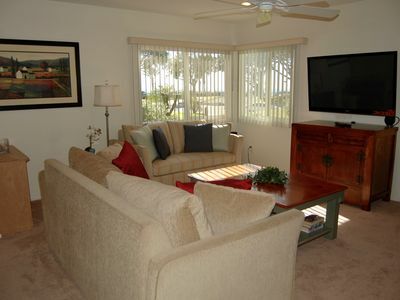 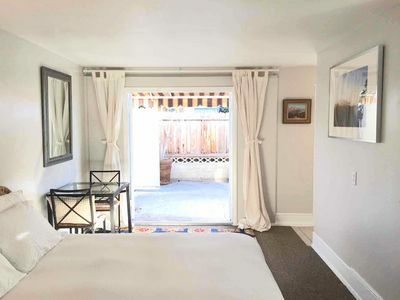 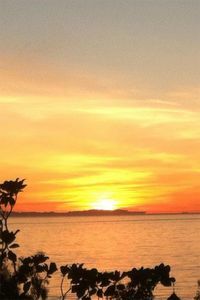 Clean And Bright Studio - Walk To Beach - Beautifully Furnished - Must See! 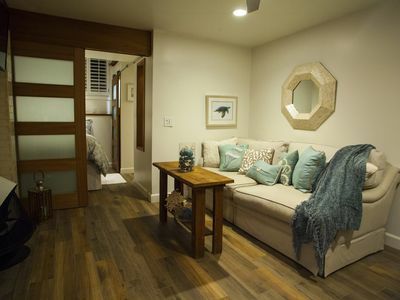 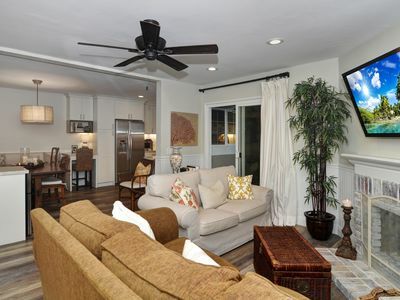 The Microlux - WIFi, Streaming TV, BBQ, A/C, W/D- Mins to Beach! 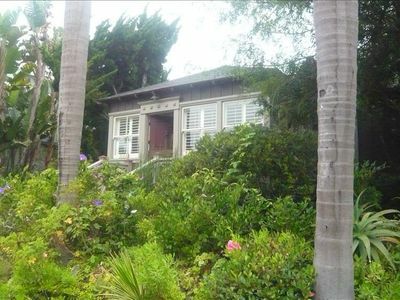 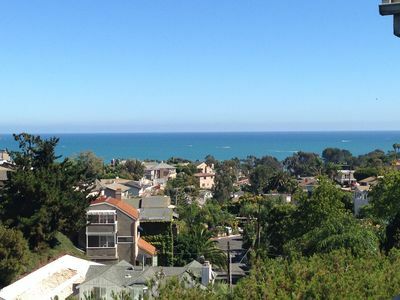 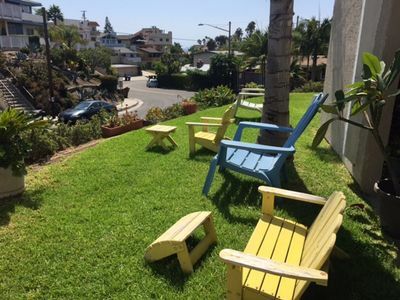 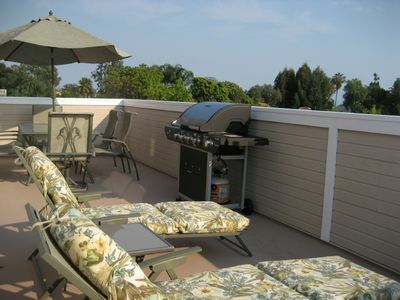 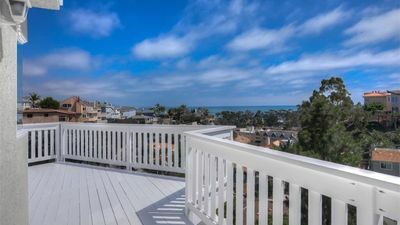 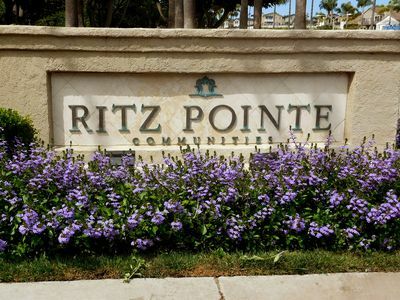 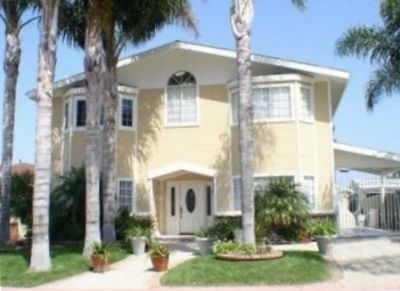 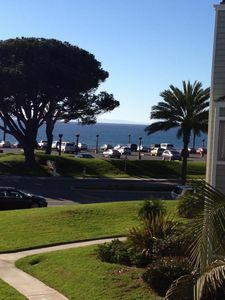 Ocean views, fun decor w/ pool table and great location close to beach & harbor.